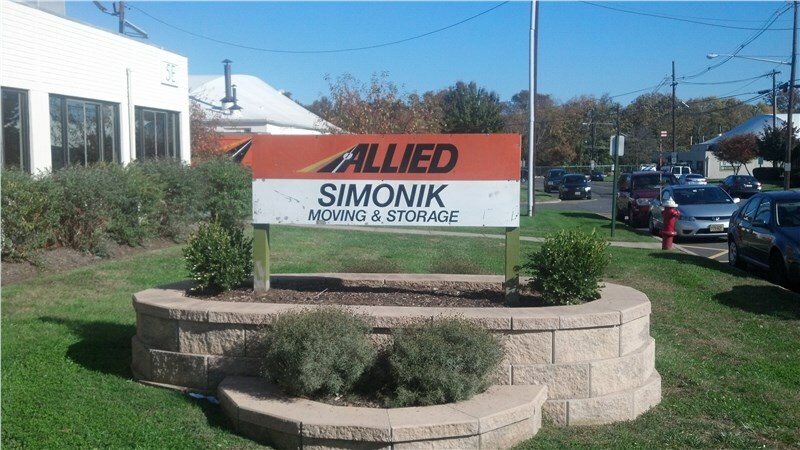 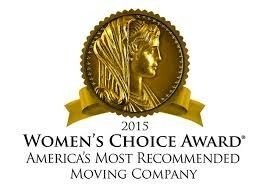 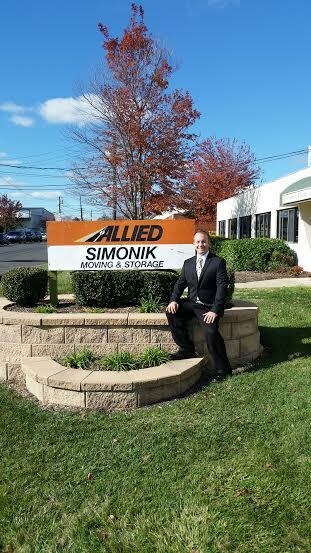 Simonik Moving & Storage can handle any type of relocation, even to another part of the World. 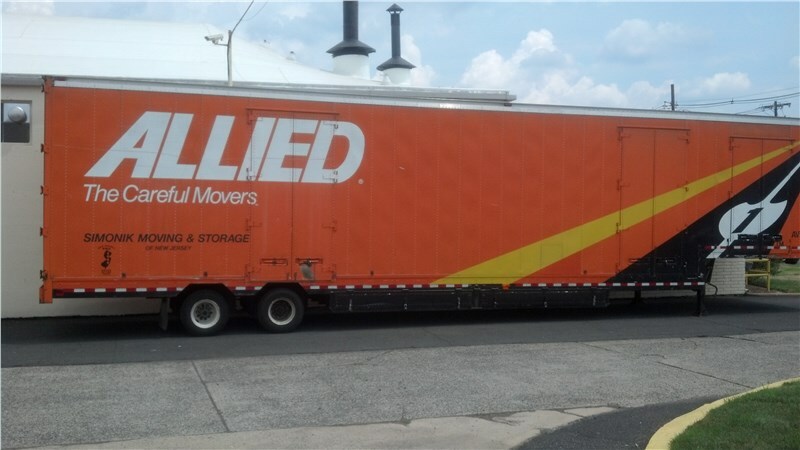 This shipment is off to New Zealand, so we say Kia Ora, which means Goodbye in the native Kiwi Language! 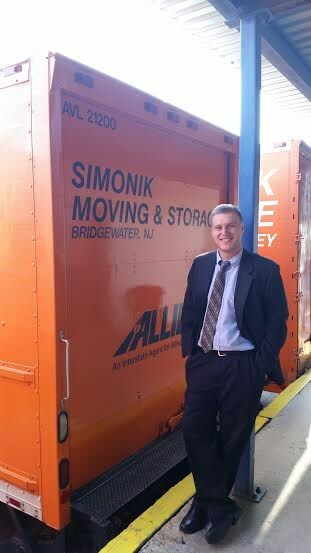 Come by and check out our facility for all your storage needs!